Love this time of the year back home. Its a perfect representation of the saying "It is Best of Times & Worst of times". I say this because it is extremely hot and humid especially in Mumbai, everyone is desperately awaiting monsoons to quench the thirsty trees,wash away the scorching heat & make everything cool & green . However the only thing that makes this best of the times is the seasonal big, bright yellow, Alphonso mangoes. This is a picture of our good old mango vendor...I still remember going with Dad & picking best of the lot from his shop. Summer used to be the best time with school holidays, travelling, meeting cousins and enjoying summer treats. In India the raw green mangoes a.k.a "Kairri" are as popular as the yellow ones. 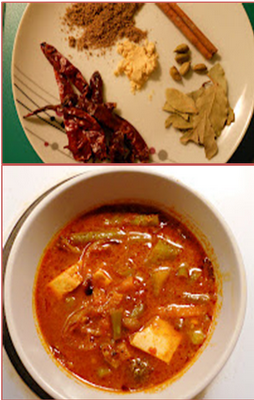 Mum makes mango pickle, chutneys, juice and mango preserve or "morramba", storing everything in large jars. My cousin once said "I get all my Vit A during summer by eating lots of these bad boys":). Don't think you can have any better reason than this to indulge in the mango delicacies I am about to present. Try these delicious, simple, recipes and you will discover a new found love for mangoes!! The recipe for this is exactly like the Sweet semolina recipe, except that you add fresh mango pulp to the semolina along with the other ingredients to give it a mango flavor. Garnish with some cashews & serve with mango pickle. Aamrass means fresh mango pulp blended with milk & served with some ghee. 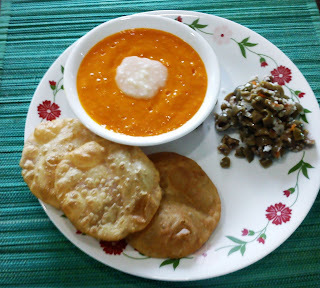 Puri is deep fried flat bread. 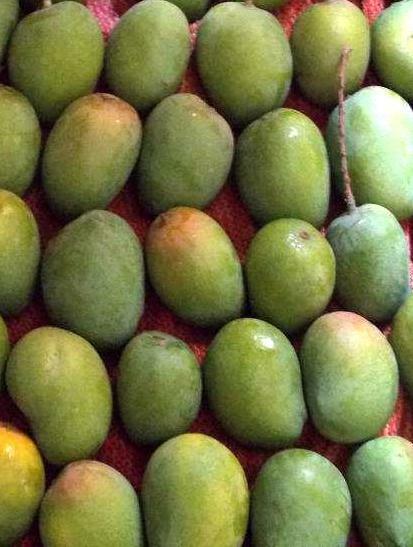 To make the aamrass take a ripened Alphonso mango. Roll it on the kitchen platform by applying pressure from your palms. When the mango is soft, take the black eye out. This way there is an opening for the pulp to come out. Squeeze the pulp out along with the seed into a large bowl.It does make a mess but it is worth it! Now turn the skin inside out and scrape remaining pulp from the skin. Use at least 4 mangoes for 3-4 people. When all the mangoes are pulped out, take out the seeds from the bowl and add a cup of cold milk to the mixture. Blend in a blender to form a nice smooth pulp. I personally don't like to blend it as I like the the raw texture of the pulp. 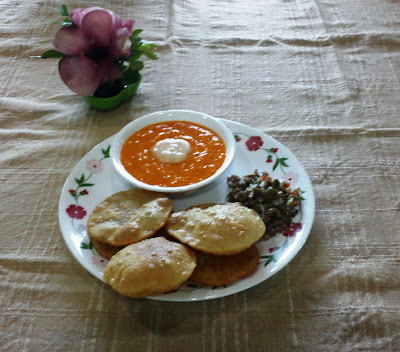 Dollop a tsp of ghee and serve with chapatis or puri. 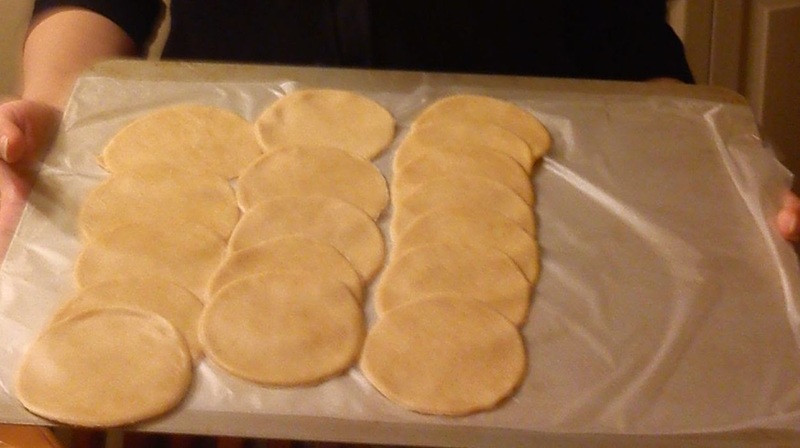 To make puri's take 4 cups of whole wheat flour or atta, add 1-2tsps. salt and half cup oil. Knead to make a thick dough. Roll into chapatis and using a cookie cutter cut into round pieces. Deep fry in oil. 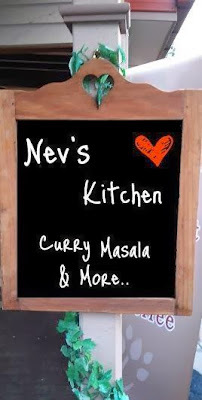 Up next mango lassi....keep watching & sharing good food from Nev's Kitchen straight from the heart! !